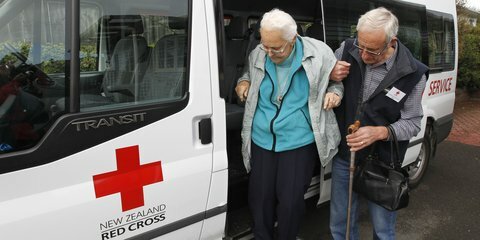 New Zealand Red Cross people are right throughout New Zealand, helping support vulnerable people in all sort of challenging situations. Wherever you are, we're right there too. Behind the scenes or in full sight, we are there to help. 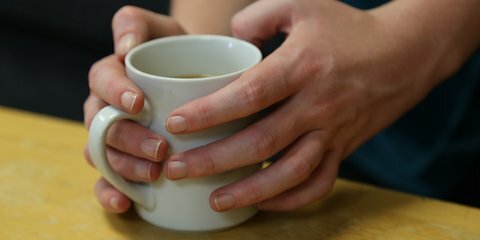 Our friendly Community Transport volunteer drivers help people all around New Zealand who, for medical, mobility or financial reasons, find it difficult to get to appointments. 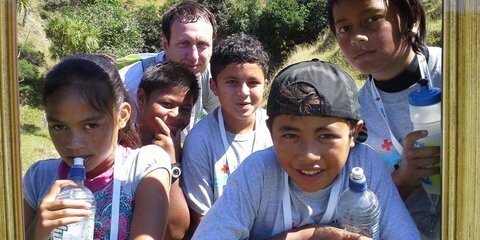 Find out about the other ways Red Cross provides a helping hand in communities around New Zealand.